This Catalog is published for informational purposes. The information in the Catalog is not to be regarded as an irrevocable contract between the student and the College. Tri-County Technical College reserves the right to change, at any time, without notice, graduation requirements, fees and other charges, curriculum course structure and content, and such matters as may be within its control, notwithstanding any information set forth in this Catalog. Tri-County Technical College will make every effort to keep students advised of such changes. 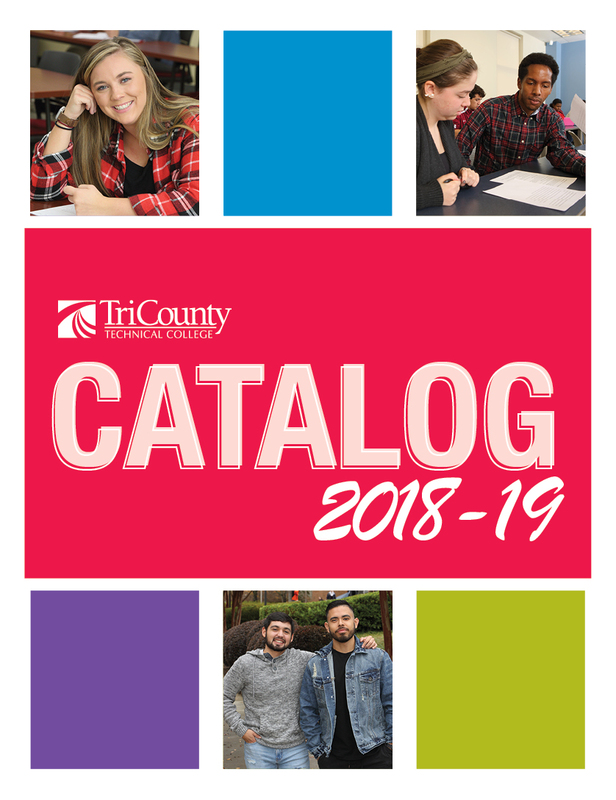 All catalogs © 2019 Tri-County Technical College. Powered by the Acalog™ Academic Catalog Management System™ (ACMS™).